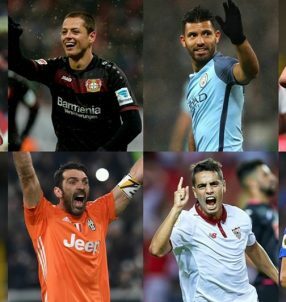 Champions League No Limit Bonus on 3-Team Parlay Bet: Unlimited 50%! Enjoy the finest football on the continent over Tuesday and Wednesday with Champions League No Limit Bonus! Intertops is proud to present a special offer – unlimited 50% – for round 5 of Europe’s elite competition that will see a reunion of sorts for select matches. 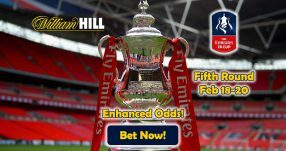 Bet on the three select games (Match Winner Option), and collect unlimited 50% with Champions League No Limit Bonus! Please use the following Bonus Code to claim the Champions League No Limit Bonus: CL3PARLAY. With Juventus, Gonzalo Higuain will visit the country in which he made his name, as they gear up to face Sevilla away tomorrow evening, while the Gunners boss Arsene Wenger will host his fellow Frenchmen at the Emirates on Wednesday, with Arsenal preparing to battle PSG’s riches. And finally, Bor. Monchengladbach will take on Man City, the boss of which is Pep Guardiola – the man that used to torment them during his three-year spell with Bayern Munich. Both Arsenal and PSG have qualified to the next round, having each collected 10 points in Group A, rendering the remainder of the group stage less important for them. In Group C, Man City find themselves in second with 7 points, while Monchengladbach are in third with 4 points, which means that if the English side clinch a win on Wednesday, they will have surely qualified for the knockout stages. Grab your Champions League No Limit Bonus today! Sevilla are top of Group H with 10 points, so fans will be delighted to see them play in the next round of the Europe’s elite competition. 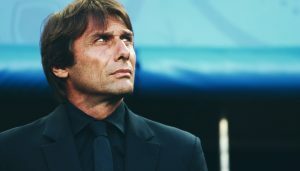 Juventus on the other hand are in second place with 8 points, so their place in the knockout stages of the tournament is not yet guaranteed at this point. They need a victory against Andalusians or collect two draws over the next two rounds and maintain a better goal difference, so Lyon – who are third – don’t usurp their plans. No Limit Bonus: Unlimited 50%! 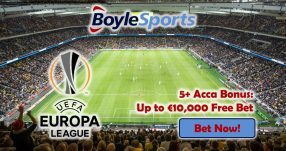 Bet on the best Champions League encounters and make a killing over round 5, but even some of the select games don’t go as planned, you’ll receive unlimited 50% Champions League No Limit Bonus! 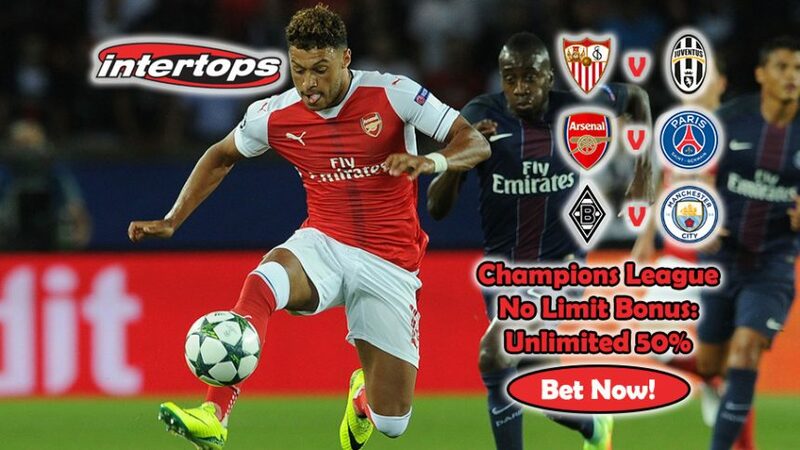 Claim unlimited 50% Champions League No Limit Bonus!